if you’ve not yet had a good chuckle yet today, then we’re about to sort that out! We’re going to show you a video of 2 minutes of Chris Pratt offering you a sneak peak behind the scenes of Guardians Of The Galaxy 2. Now, this being Chris Pratt, there’s absolutely nothing formal about this as he parades around the set cracking his usual jokes and being the usual hilarious funny man that he is! 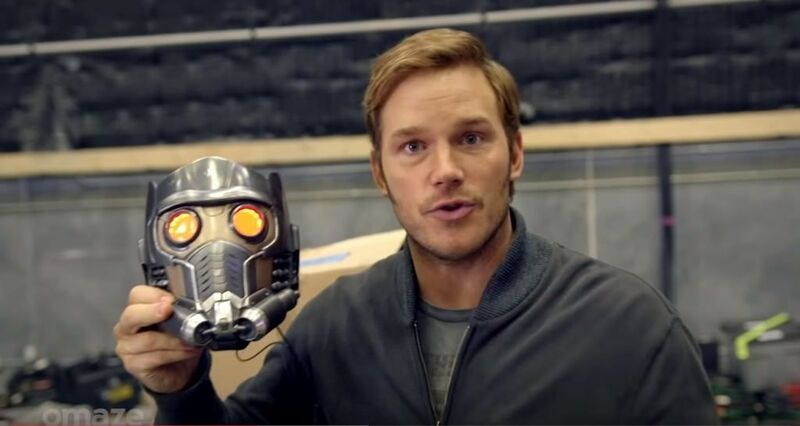 This hilarious video uploaded by Omaze offers up a genuinely funny tour with Chris Pratt around the set and studio of the Guardians Of The Galaxy. Chris Pratt tells you what’s in store if you win, including the fact you’ll get your very door, a chair, a gold cart, you’ll get to punch him in the face wearing the helmet and so much more. Obviously, Chris Pratt is just being the great guy that he is in offering these as it’s actually for a serious cause and a charitable event. As he continues to walk around he explains you’ll also get to jump a forklift over a ramp and he’ll also reveal who Starkiller’s father is. Unfortunately, he’s quickly stopped by director James Gunn who tells him that he doesn’t know what a spoiler is. Damn! He also then states that he can’t make any promises making us all feel a little cheated! But in all seriousness, this is a great cause and Chris Pratt is a great guy for being so incredibly supportive about it! Every $10 or more that is donated to the Omaze charity will go towards helping the Lake Stevens Boys and Girls Club build a new teen center. Founded by Matt Pohlson and Ryan Cummins, Omaze is an online cause marketplace that is revolutionizing the philanthropic space by giving people the chance to win once-in-a-lifetime experiences that also support social missions. 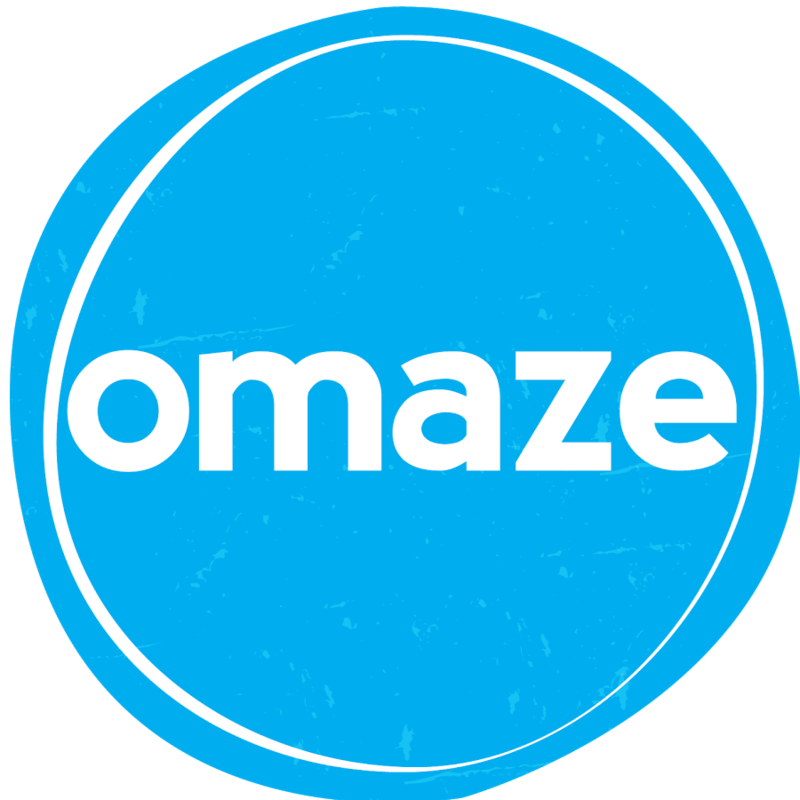 Omaze offers its community of donors transformative experiences, remarkable causes and compelling content. For more information, please visit omaze.com.